Siobhan Talbot, Group MD and Mark Garvey, Group FD at its six-month results launch. 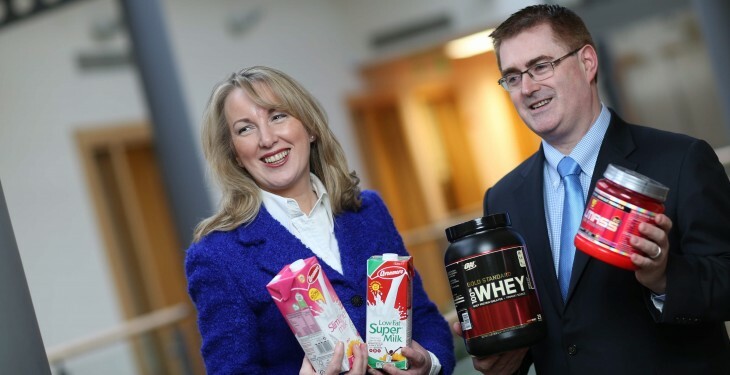 Glanbia plc announced its results for the first six months of 2014, with revenue growth of 10.7%. It also said that the outlook for the Group this year is positive. The Group also today announces a €60 million strategic investment programme in Global Ingredients aimed at maximising the value of our whey pool and further strengthening our position as a leader in value-added dairy ingredients. 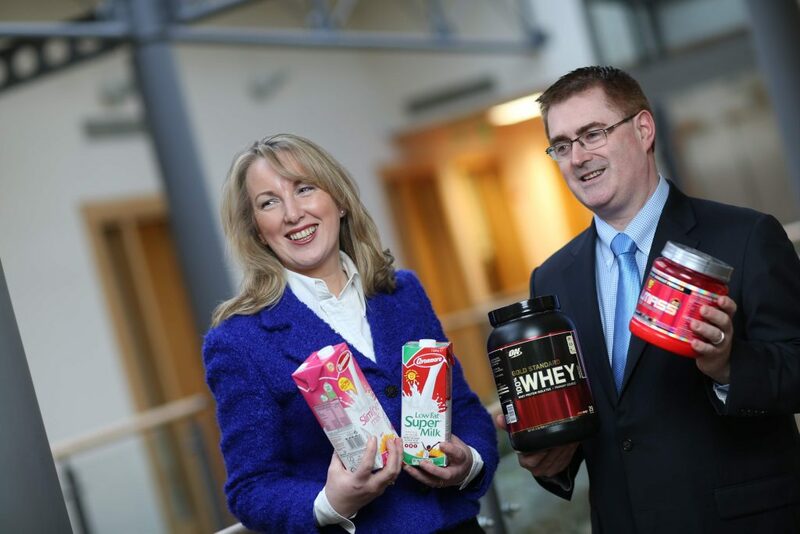 Overall, the outlook for the Group for 2014 is positive, it reports while Global Performance Nutrition is expected to be the main driver of growth, Dairy Ireland is expected to deliver an improved performance versus the prior year with Global Ingredients largely unchanged. On this basis, it is reiterating its guidance for 2014 of 8% to 10% growth in adjusted earnings per share on a constant currency basis. Agribusiness’ revenues declined versus the prior year due to a combination of lower prices and volumes. The decline in volumes related primarily to animal feed and reflected particularly strong demand in the prior year as a result of poor weather conditions for much of the first half of 2013. Volume performance across other product categories was satisfactory and, in particular, the recently commissioned oats mill in Portlaoise continues to perform well.